The Melbourne Airport Runway Overlay project involved the overlay of Runways 09/27 which runs East/West, and 16/34 which runs North/South. The works also included the replacement of the Aircraft Ground Lighting (AGL) system. During the works at least one runway had to remain open at all times. 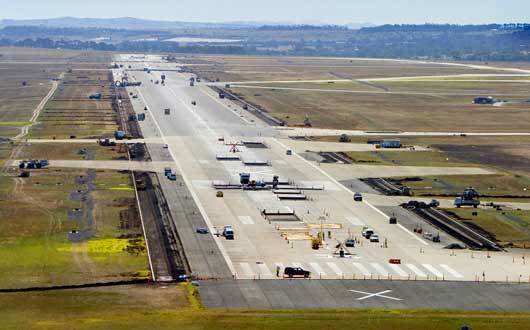 To satisfy this requirement and to minimise the impact of the works on the Airport’s operations the team developed a solution which resulted in the closure of Runway 09/27 for a period of eight weeks for asphalt paving and concrete pavement reconstruction works and the displacement of the Runway 16/34 for four weeks in February 2011. 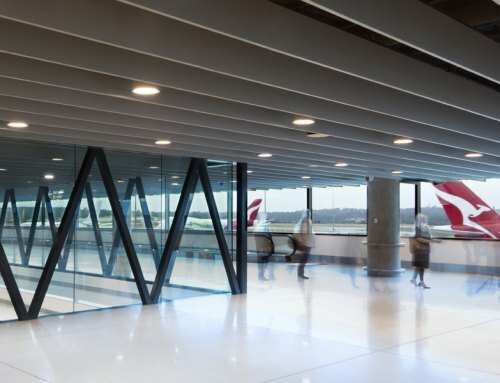 The asphalt paving and AGL trenching and cabling works on Runway 16/34 were undertaken over 230 six hour night time shifts for six nights per week between late January and April 2011. ‘Relationship’ nature of the contract to align the client, designer and contractors’ objectives to achieve best for client outcomes. The project is a great example of how forward planning can result in a very successful project outcome in complex and high risk environment of a live operating airfield. 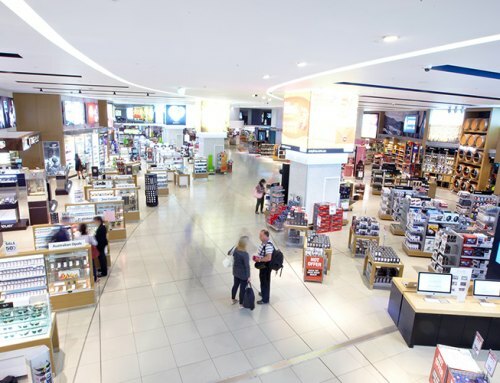 The Runway Widening Project was the largest single airfield construction project undertaken in the airport’s 35-year history and was the major stage of Melbourne Airport’s A380-Ready Development Program. 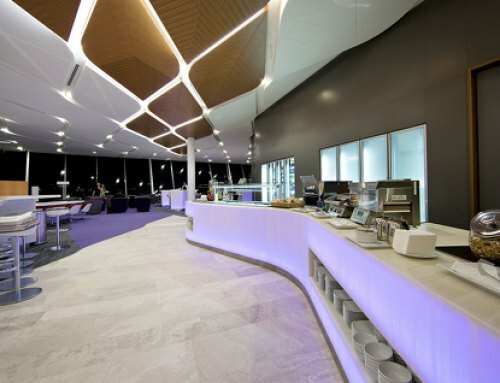 The Airport is the first airport in Australia to have all airfield and terminal facilities completed ready for the first commercial A380. The main works were completed in 29 days, with the construction occurring 24 hours a day. 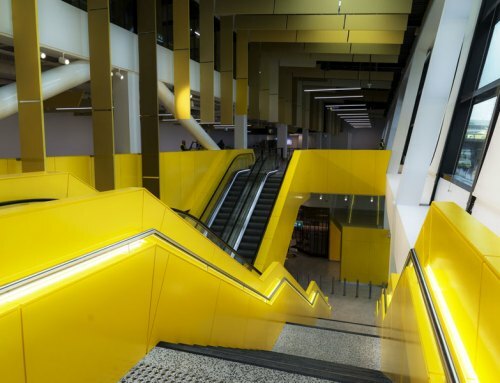 The project was awarded an Australian Construction Award for Excellence. 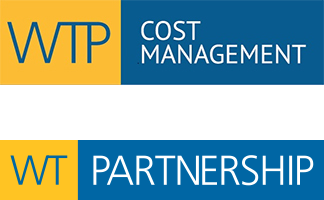 WTP was the cost engineer for the project.